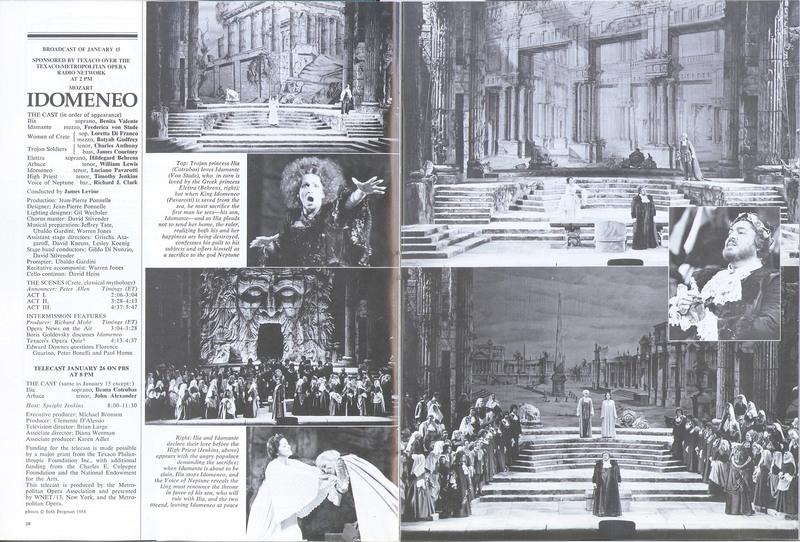 IDOMENEO:Mozart Original Air Date: 01/15/1983 Levine; Lewis, Valente, Behrens, von Stade, Alexander SID.19170742 This is the first of two Valente Ilia broadcasts, and she is excellent. Behrens’ Elettra is not to my taste. 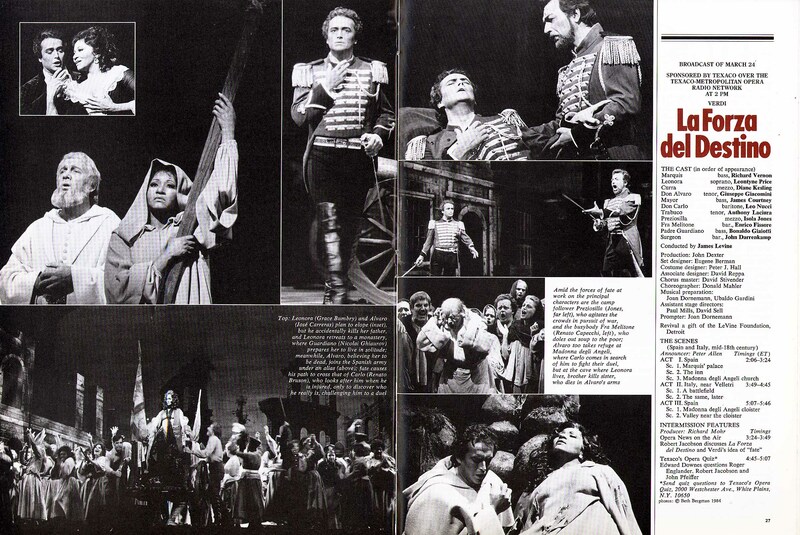 Both Vaness … Continue reading "IDOMENEO"